Do you recommend A1 City Flowers? 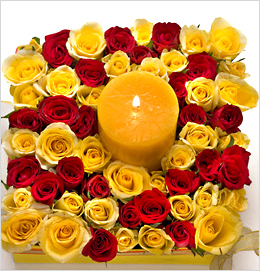 Buy flowers online or get the fresh flowers delivered to your near and dear ones on every special occasion to make them feel really special and cared in India. 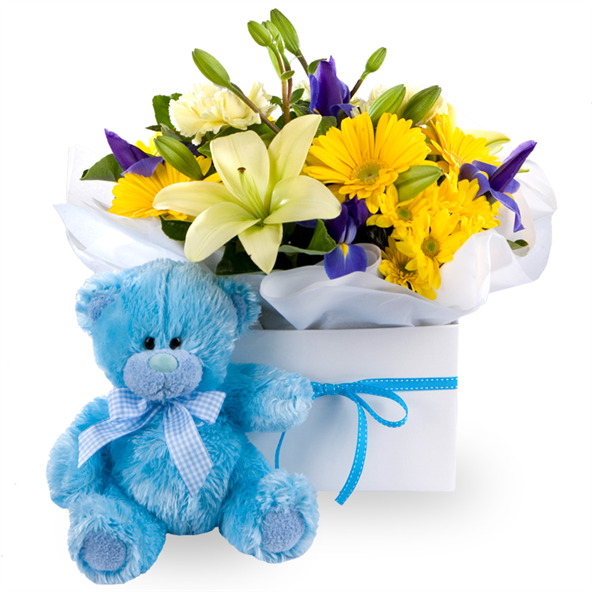 Buy or send flowers online from 'A1' City Flowers, one of the easiest ways to shop flowers online and send flowers across the City and India. We offer an extensive range of flower arrangements and cost-effective gift baskets and make it easy for you to shop for gifts and flowers online. With our prompt delivery, we ensure that your order will reach recipient on time. 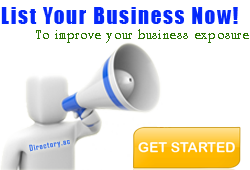 Your A1 City Flowers reviews help others learn about this business nature. 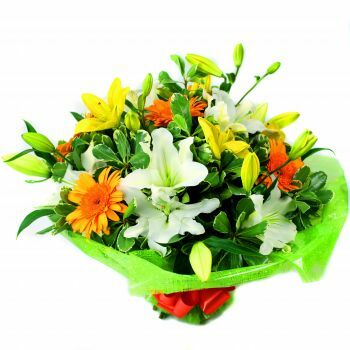 Best reviews about A1 City Flowers are passionate and personal. They offer a rich narrative, a wealth of detail, and a helpful tips for other A1 City Flowers customers. Please don't review A1 City Flowers if you received a freebie for writing this review about A1 City Flowers, or if you're connected in any way to the owner or employees of A1 City Flowers.